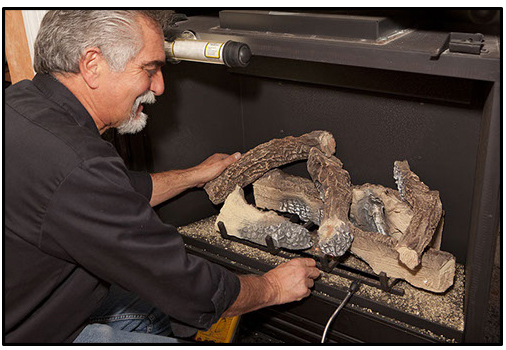 Amazing Flame is your full-service gas fireplace repair company specializing in quality service, inspection, cleaning and repair of your gas fireplace, insert or gas log set. If you need your gas fireplace repaired, call us at 540-338-0075! Built on decades of experience, Amazing Flame was established in 2009 and has risen to the top in the industry, servicing Northern Virginia including Loudoun, Fairfax, Clark, Frederick and Prince William counties. Amazing Flame is affiliated with National Fireplace Institute (NFI) and the Hearth Patio and Barbecue Association (HPBA). Manufacturers we commonly service include: Heat N Glo, Heatilator, Superior, Lennox, Empire, Peterson, Majestic, Valor, FMI, Rasmussen, Mendota, Regency, Monessen, and Napoleon. We service and repair most all (if not all) manufacturers. Please call us at 540-338-0075 if you do not see your manufacturer. 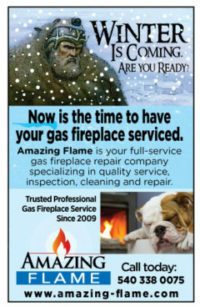 Amazing Flame is a service/parts dealer for the largest manufacturer(s) of gas fireplaces, giving us the ability to have parts on hand for most repairs. Our NFI Certified technicians will provide you with a 15 point check for safety and maximized efficiency of your gas fireplace. Checking for gas leaks, venting check, ignition tests and more to ensure your gas fireplace is running at its peak. Most of our service calls take less than an hour, and you will be pleased with the care that our servicemen take to leave your home clean and tidy after our visit. 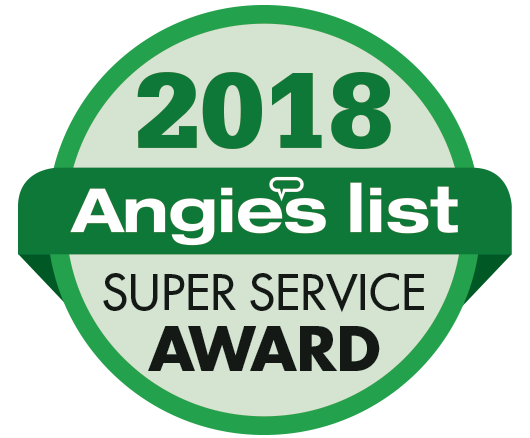 We strive to provide you with quality service that leaves you saying, "THAT'S AMAZING"! Amazing Flame, LLC will provide the best service possible, however we accept no liability for conditions existing prior to service, or damage to out-of-date, deteriorated or neglected components. Service and Labor are backed by a 30 day warranty. Pilot must be left on continuously for service warranty to remain in effect. Individual manufacturers provide the warranty for their parts.